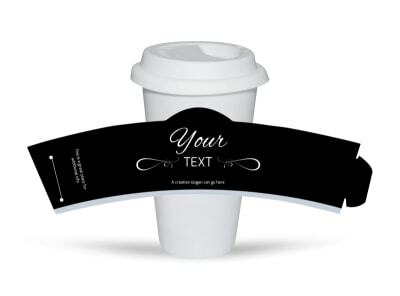 If you haven’t yet found the perfect cup sleeve design for your business or organization but aren’t quite up to starting from scratch, our professional designers have just the cure for what ails you (besides the necessary caffeine, of course!). 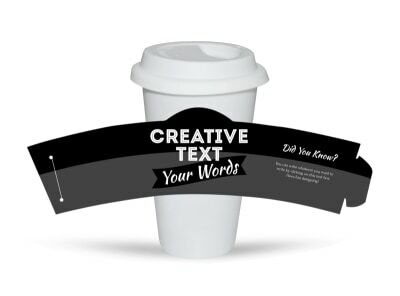 Get your customers to remember you by customizing one of our generic (but still unbelievably cool and stylish) cup sleeve templates. 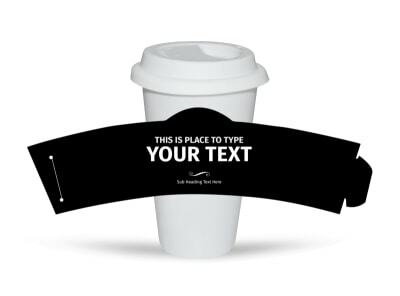 Take advantage of the design time already invested by us – just upload your logo, customize the text and color scheme, and you’re good to go. 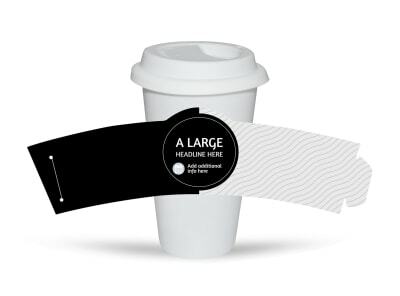 Final step – print them in-house or we can deliver a box of high-quality sleeves right to your door.